An interesting post. 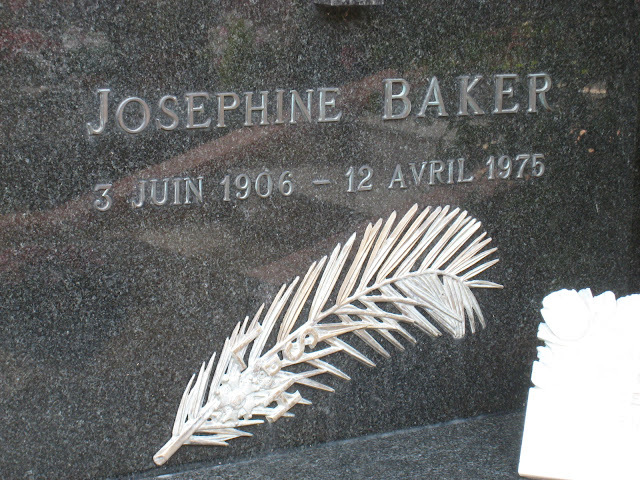 I have seen a movie about Josephine Baker however I had never reflected on where her final resting place would be ... 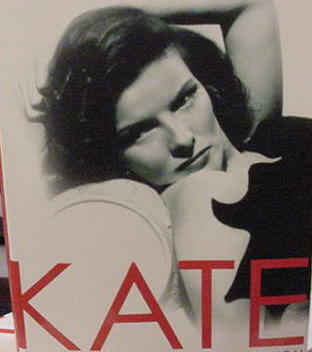 It is also interesting that she was buried with her fourth husband. This would be an argument to not have your name engraved on a tombstone when your first husband passes away. There may be three more to choose from. I laugh but this is all to really of an issue. My family faced the issue with my mother just last month. 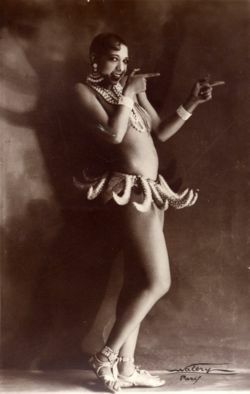 Although the portal photo is small, I immediately thought of Josephine Baker. Great information in your commentary and I appreciate seeing both photos. Baker does not get much acknowledgment here in St. Louis. I did not know she was buried in Monaco. My wife and I once sat down for a drink at the Cafe de la Paix in Paris, where many tables have little brass plaques with the names of their habitués. We were delighted that chance put us down at Josephine Baker's table. Thanks for that informative post, Jilly! I did not realize she had 12 adopted children...I guess she was right: children of different ethnic backgrounds can form strong family ties. What a fascinating post with so much good info! You're a terrific blogger! Great post Jilly and thank you to have metioned about Princess Grace helped her. I was a teen ager but it touched me. 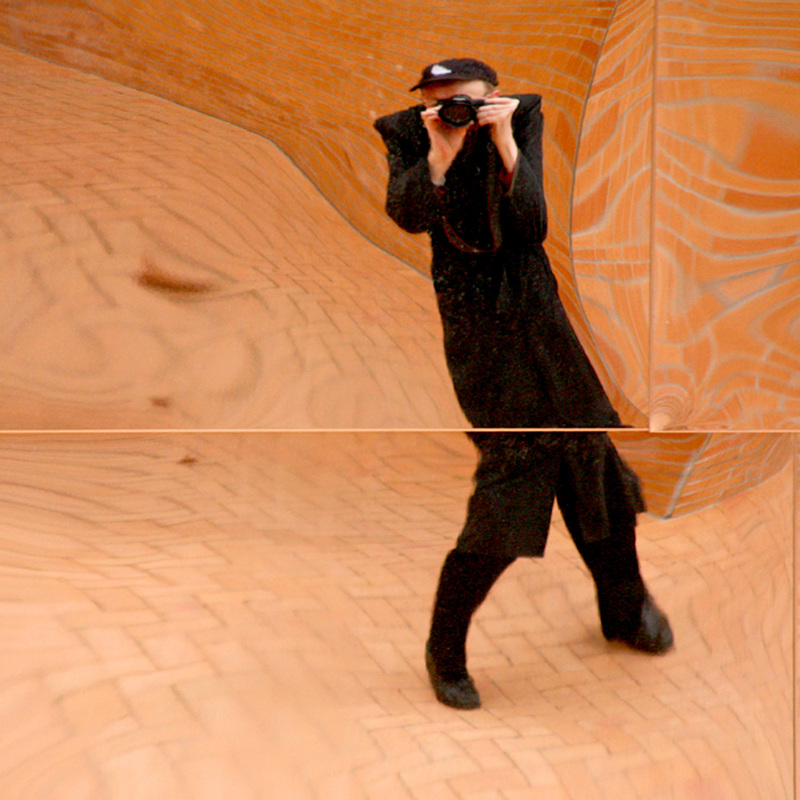 Other time, other women. I visited this cemetery today, it's beautiful.